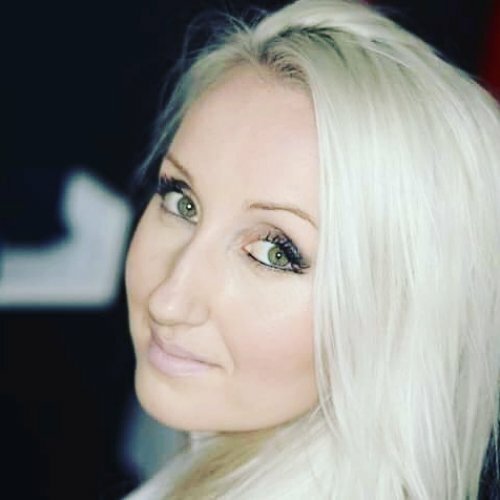 Began earlier in 2006, founder members Alessandro “Frank” Lapini and Michele Trillini restarted in 2011 the old “Ixion’s Wheel” project with a brand new band. Few months of hard work later after the reunion, the band won a contest whose prize was the chance to play as opening act of the Bon Jovi gig at “Udine Stadium”, in front of a crowd of 40,000 screaming fans. The thirteen original tracks in the demo tape were then took as a strong inspiration for the debut album “The Time Has Come”, released in stores in 2013. 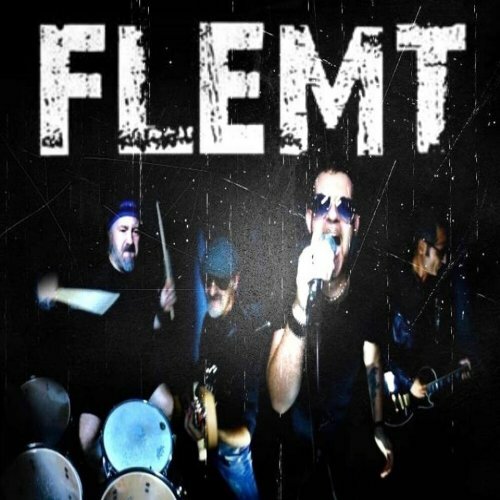 After lots of live gigs, thousands of copies sold and daily radio rotation worldwide, FLEMT are currently working at their second, powerful upcoming cd, to be released in 2018. Also, FLEMT has toured U.S. east coast during August 2017 with great success.